Was browsing through my Pinterest and this little post came up. Probably because I keep opening up Beauty and the Beast pins. 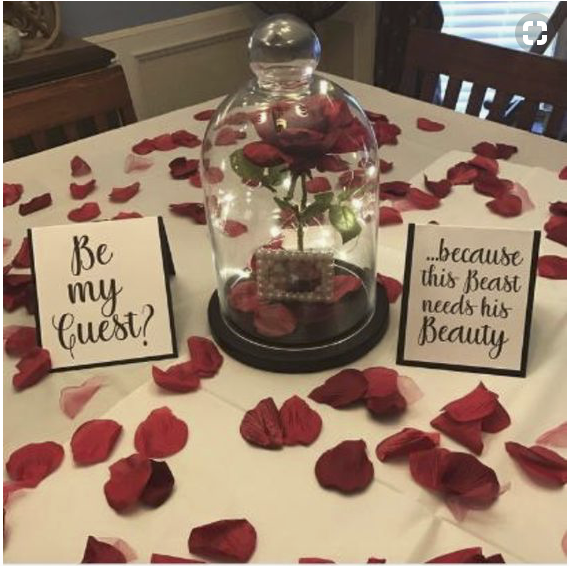 But anyway, HOW ADORABLE is this prom-posal? I also saw another funny one including sushi that said "Sushi is Da Bomb. I was wondering if you'd wanna ROLL (because you roll the rice when make sushi,get it?) with me to the PROM (spelled using actual sushi)" also a few other ones--okay, I might and might not spent another half hour just looking at prom-posal pins. So just wish that your potential suitor followed you on Pinterest and get the hint. But what happened after the funny/romantic/cute prom-posal happened? 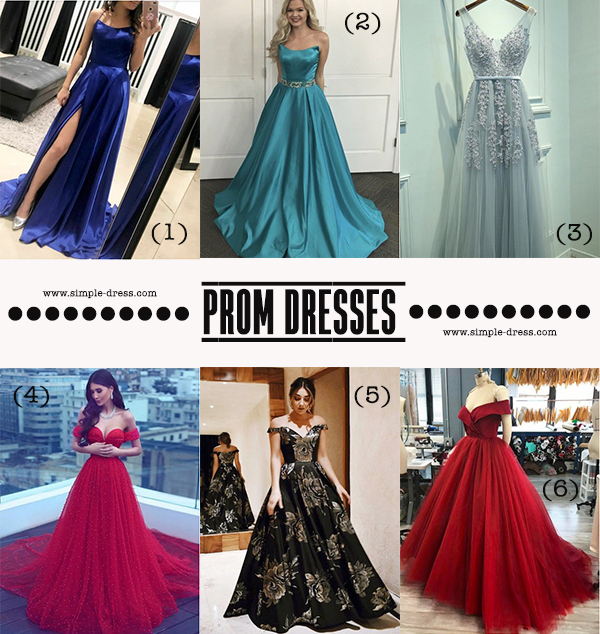 Well naturally you'll find the perfect prom dress. Worry not, Simple Dress got your back. The online retailer despite its name, sells gorgeous not-that-simple dresses with so much options that caters to any taste. Either it be the fashionista or the fun hip chick. They got it all covered. They even selected their top 6 options for you. Personally, I really love option number 5. Prom days are way way behind me but I would wear that black sateen dress in a heartbeat for a special event. It's black and gold colour combo really exudes elegance and the off shoulder is flattering for all body types. Not to mention, black is always slimming! Thank you for reading and wishing everyone a productive week ahead!